Your home runs on water. Toilets, sinks, baths, drains, sump pumps, appliances and the outside garden hose all depend on water running through their lines. 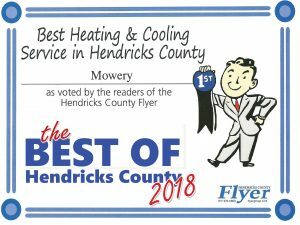 That’s why homeowners and property managers in the Indianapolis area turn to the professionals at Mowery Heating, Cooling and Plumbing for all of their plumbing needs. 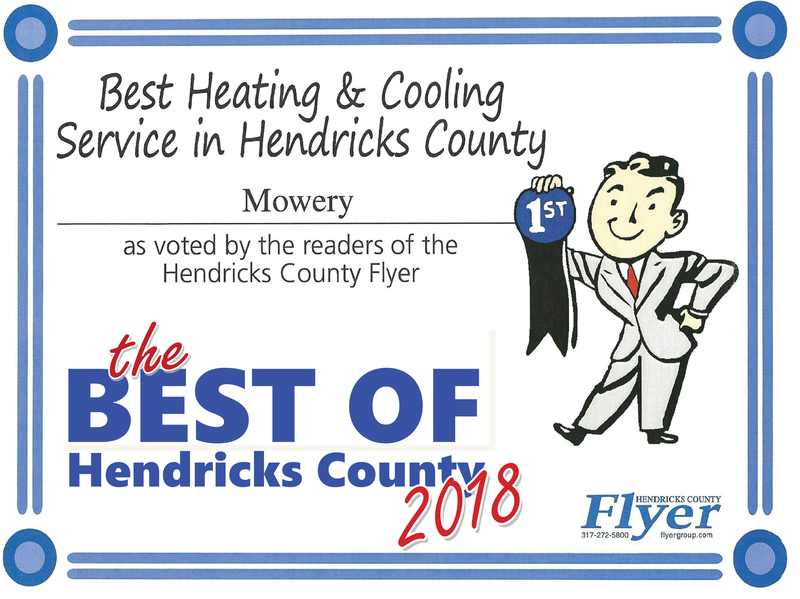 Our certified and licensed Indianapolis plumbing specialists can replace your water heater, or install a new water softener quickly and correctly. 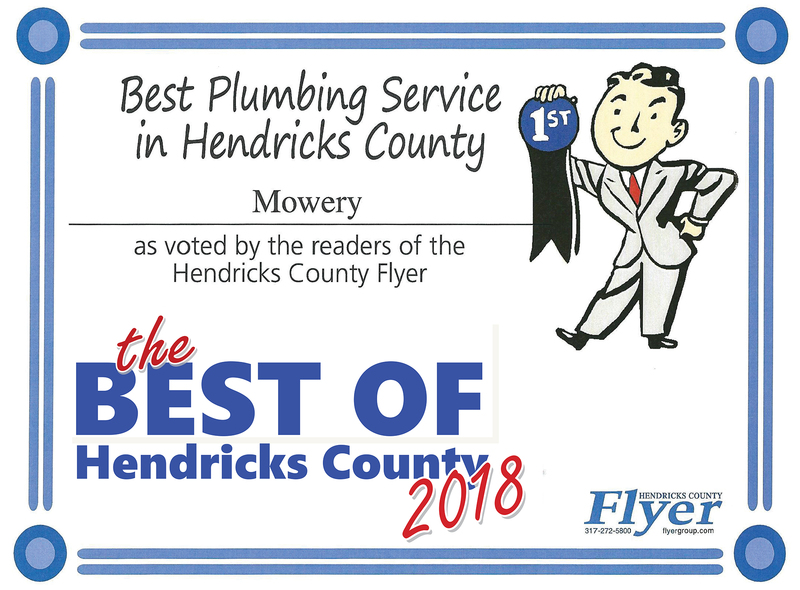 Professional and friendly, every member of our team is trained on the latest improvements in plumbing technology so we are prepared to present you the best solution to every plumbing problem. Nothing is worse than a cold shower in the morning. Don’t let that happen to you! Annual service agreements keep your systems working correctly. And when a repair is ready our technicians have the training to make the plumbing repair quickly. They are trained to work on all brands and models of water heaters and water softeners. 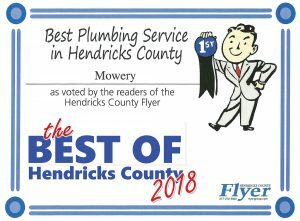 Mowery Heating, Cooling and Plumbing offers a full line of high quality, name brand plumbing products for your home. 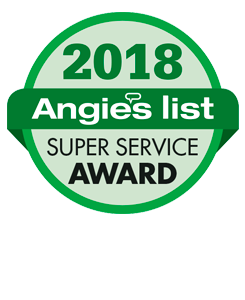 Our technicians will review your options and help you select the best alternative for your home. Water Heaters – We offer a full line of traditional and energy efficient tankless water heaters powered by gas, electric, oil or solar, Some models include optional built-in recirculation system with a buffer tank and advanced remote controls. Is a tankless water heater right for you? In many cases it is. Why? You don’t really use hot water 24 hours a day, but with your outdated water heater, you are paying to heat water all day as you heat and reheat the same water, even while you’re out working, sleeping or away on vacation. That is why we often suggest a tankless water which can supply endless streams of hot water on demand to multiple outlets. No more rush to the showers first thing in the morning. And tankless water heaters are up to 30% more energy efficient than a traditional natural gas water heater and up to 50 % more efficient than an ordinary electric water heater. Hot water, when you needed and at a lower operating cost! Water Softeners – Indiana water is filled with minerals like calcium and lime which can wreak havoc on your pipes. Our naturally hard water leaves deposits which clog pipes and leaves residue and glasses, dishes and cutlery. In extreme cases, it can even leave residue on your hair and skin and fading your clothes. Talk to us about installing or upgrading your water softener today.